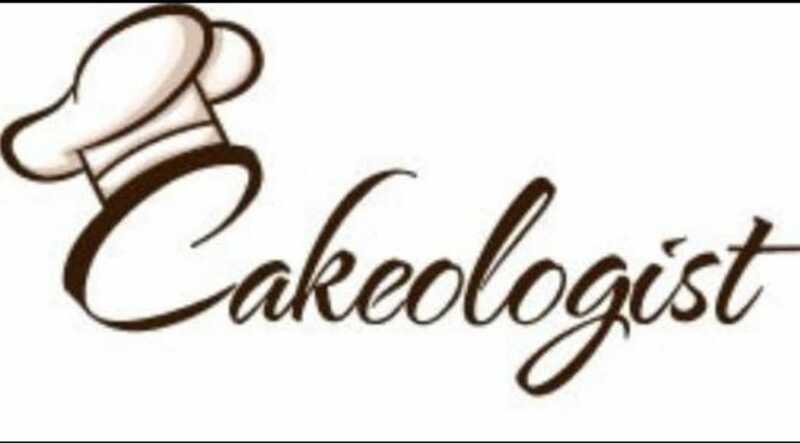 We offer a variety of different sizes, types and flavours of delicious cakes at Cakeologist in Nottingham, baked in store and served fresh on the counter for our customers every day. Whether you fancy sponge, carrot, chocolate cake or anything else, our artisan bakers have the expertise and skill to craft up any kind of cake for any occasion. 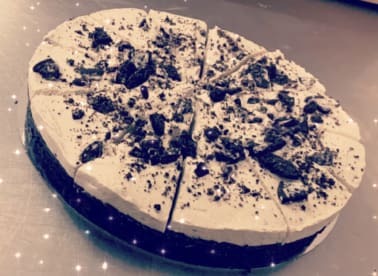 Give us a call on 07925352525 or pop in to our cake shop to check out our selection of freshly baked treats… because everyone loves cake, don’t they? 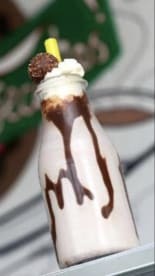 Do you have a birthday or anniversary coming up, or want to surprise a loved one with a special gift? At our cake shop we offer personalised, hand baked cakes to make your big day that bit more special. Our artisan cake makers will bake a tailor-made treat to your specifications, from custom icing and lettering all the way down to your preferred type of flour. If you have any queries just get in touch on the number provided, or pop in and chat to our friendly staff. If you’re looking for sweet and delicious individual treats, our patisserie section boasts a selection of mouth-watering offerings. 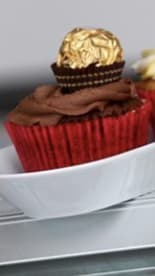 At our counter you’ll find a range of customer favourites such as cupcakes, muffins, tarts and pies, all freshly handcrafted by our expert cake makers. Whether you’re popping in for some quick indulgence or buying a gift for a friend, our patisserie section is sure to leave you feeling satisfied. 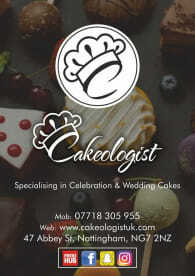 Please note that Cakeologist may not be able to honour booking requests made.